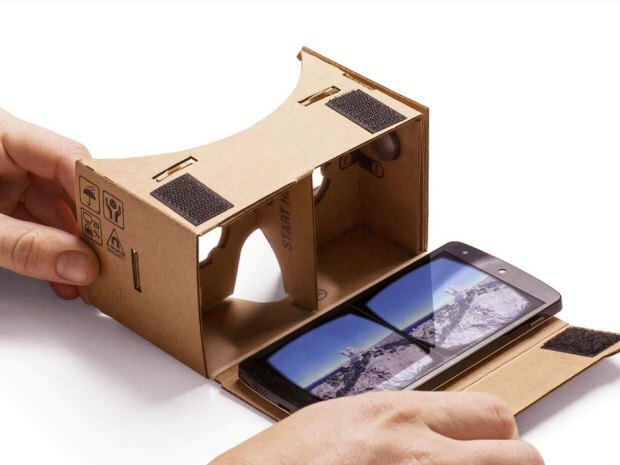 Google Cardboard review: Can a piece of cardboard turn your phone into a virtual reality machine? Financial Post, April 16, 2015 • A device essentially made from paper is not how we’ve typically envisioned virtual reality. Techies and gamers have looked excitedly to costly and bulky devices like Facebook Inc.’s Oculus Rift, the upcoming Morpheus from Sony Corp. and Microsoft Corp.’s HoloLens. But Google Cardboard is the opposite of all of this: it’s cheap (about $20, versus hundreds of dollars for the aforementioned devices), easy to use with just a smartphone and feels incredibly humble.